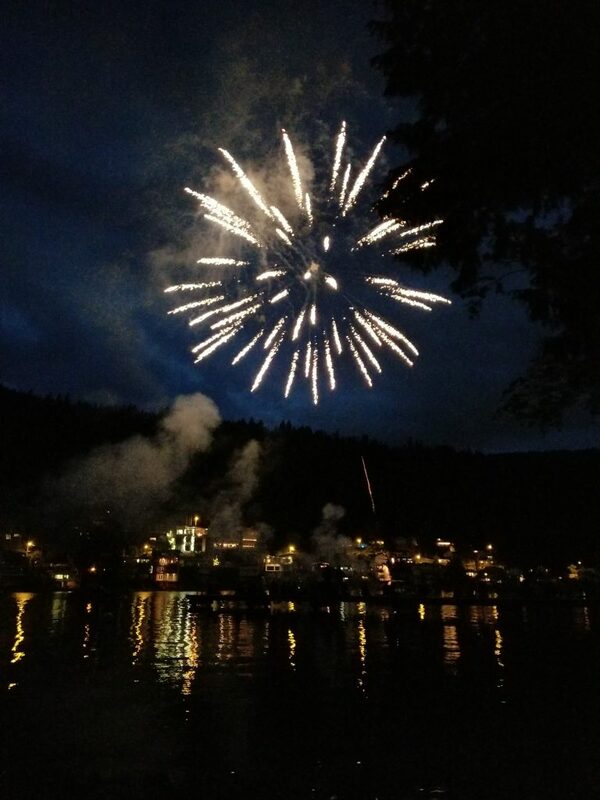 Having grown up in a small town I have a soft spot for Community Events. 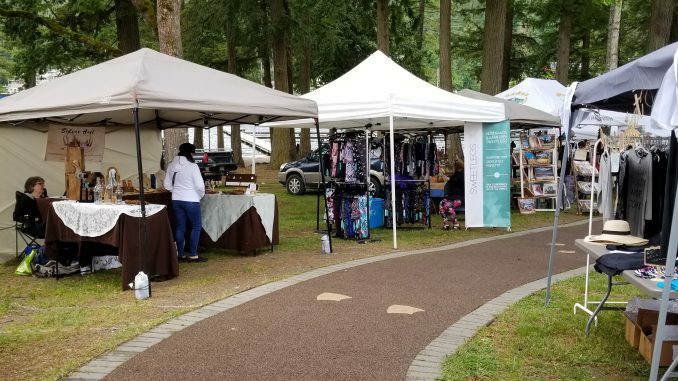 Cultus Lake days with it’s parade, market place, live entertainment, food trucks and kids area does not disappoint – and the best part of it is that it’s totally dog friendly. 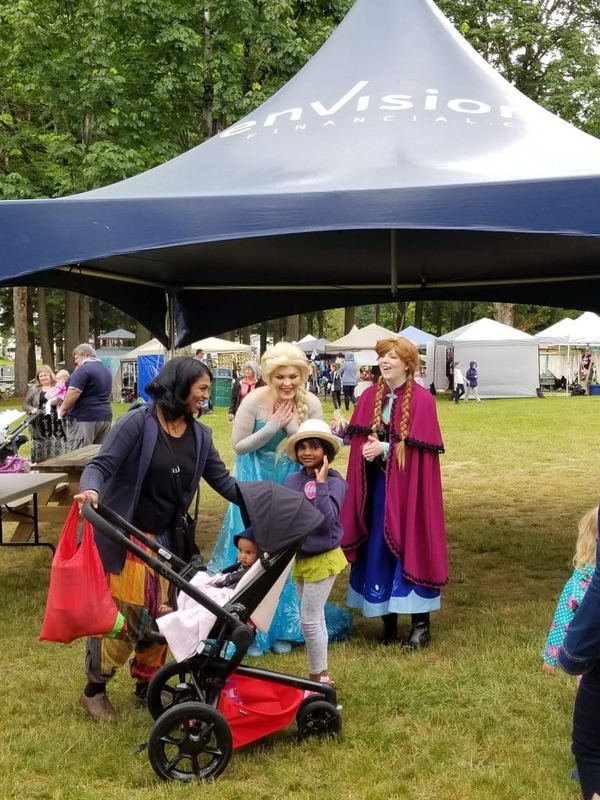 Our visit to Cultus Lake days started out with walking over to check out the parade – Avy in tow. It was a short but excellent parade with bands – including a pipe band, floats, decorated bikes, dressed up dogs and more. And for kids (or grown up kids with a sweet tooth) LOTS of candy. After the parade we walked over to Main beach to check out the market place. 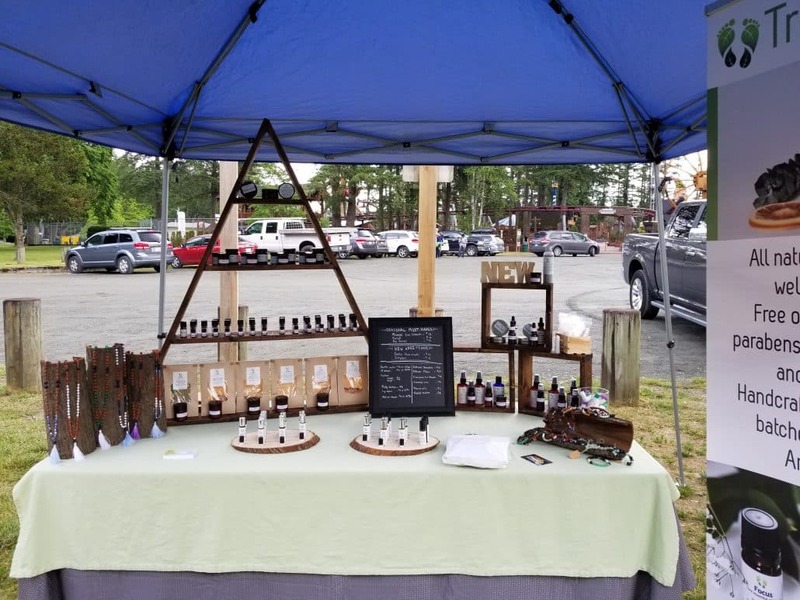 There were a ton of booths to browse and shop (I confess to spending a little money on an aromatherapy bracelet, some fancy cheese and of course homemade treats for Avy). 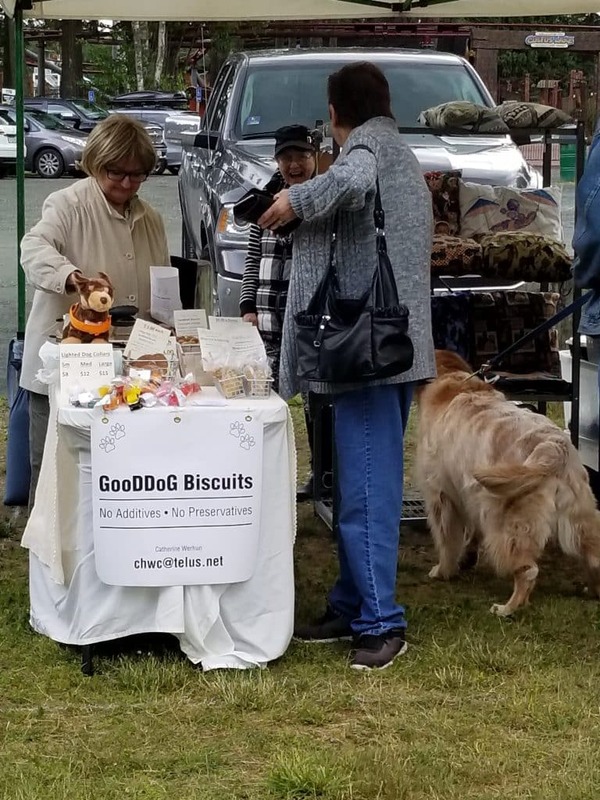 It was crowded with both people and dogs all arriving to check out the shopping, food trucks and activities but despite the number of people it was easy to navigate, even with a dog along. One booth we stopped at was “Wild Safe BC“. A non-profit organization that aims to reduce human-wildlife conflict through education, innovation and cooperation. 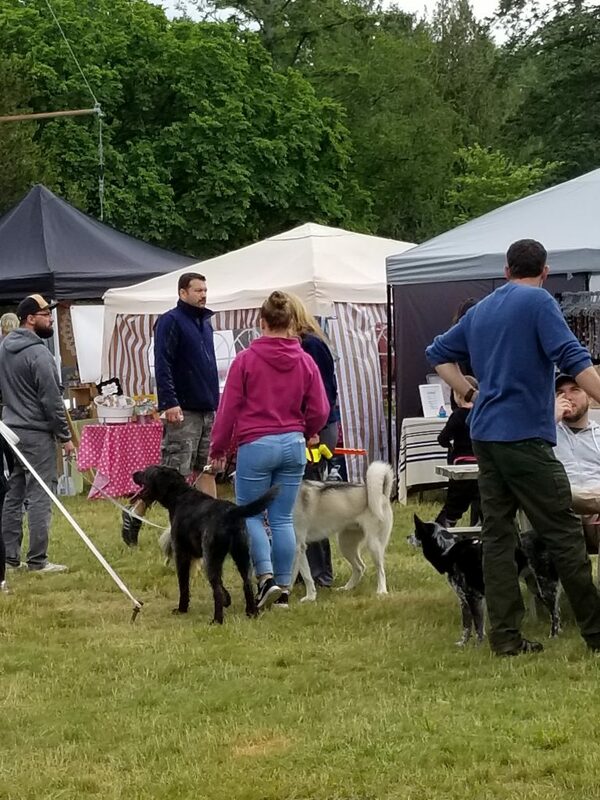 We had a great chat with them on being wildlife aware when hiking with your dog in the forest and what to watch out for, and walked away with some informative brochures. Check out their webpage for lots of information! 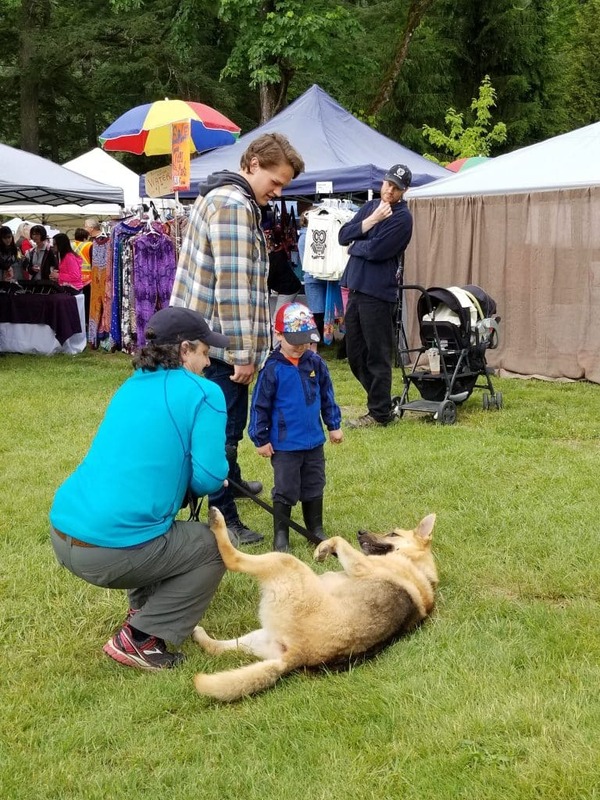 We spent the rest of our time wandering through booths and relaxing in the field meeting other dogs and lots of families who wanted to say hello to Avy. It was a great way to spend a day without needing to leave Avy at home. At 2:00 pm the beer garden opened, although we weren’t there for that we did wander back to check it out later in the afternoon. 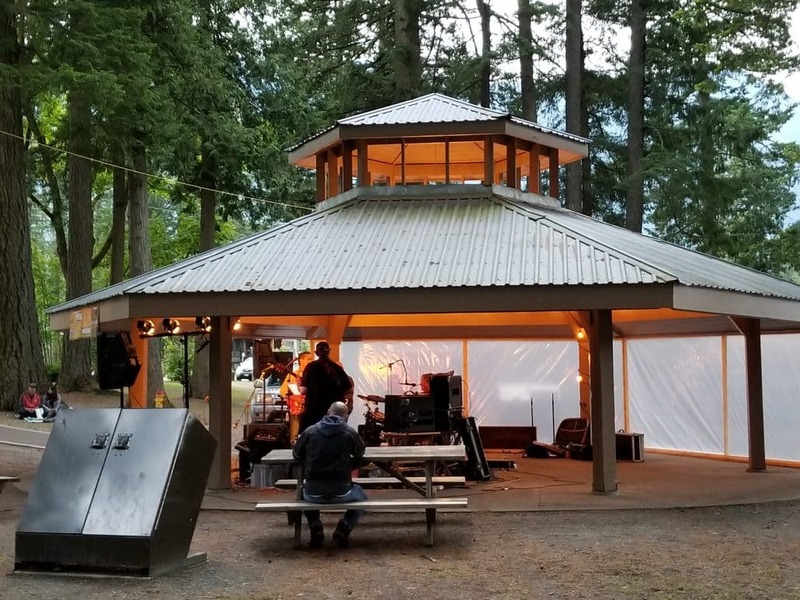 When we arrived (around 7:30 pm) there was a really good cover band playing and a campfire was going in the beer garden. Avy was welcome to come in so we sat and had a drink while listening to the music. 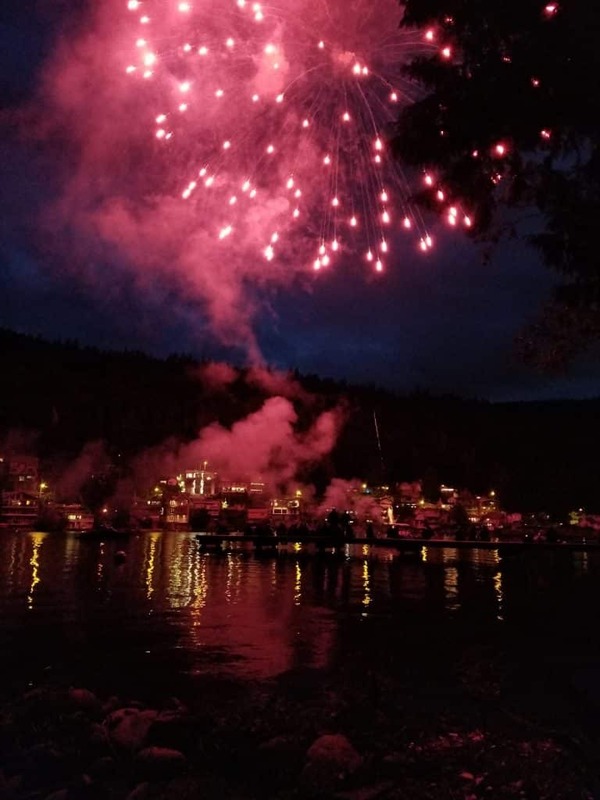 The day was capped off with a fireworks show at 10:00 pm. 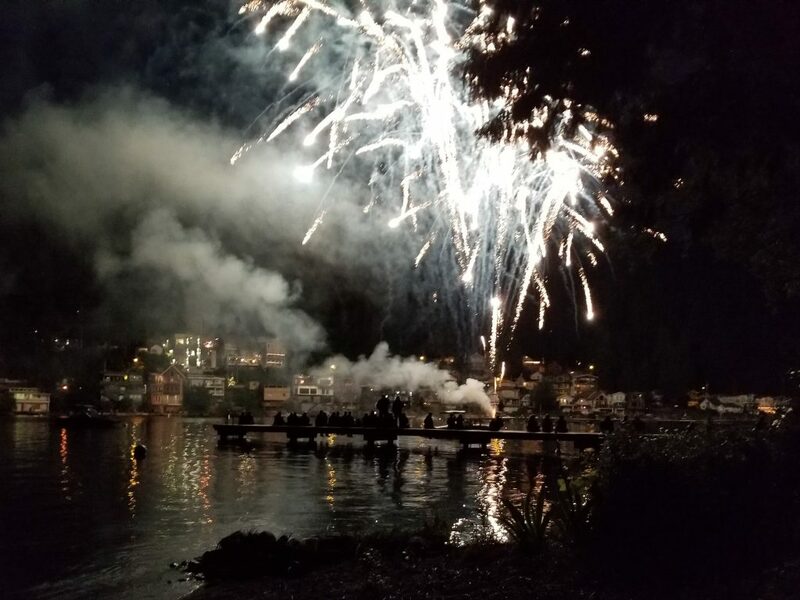 It was short but fairly spectacular with lots of people returning to the beach and docks to take it in.